Hi! I am Yu. I have traveled around the world and I have been to over fifty countries. Many people who I met on my journey made me happy, so I want to give back to the travelers from overseas!! I can do so many things with you!! NIGHT CLUBBING IN TOKYO-I dance hiphop, house, capoeira, samba...and I love music, so I can take you to good events on your request!! FRIENDS-I have many good friends and communities, so you can make Japanese friends and learn the local style, culture, foods...from us!! 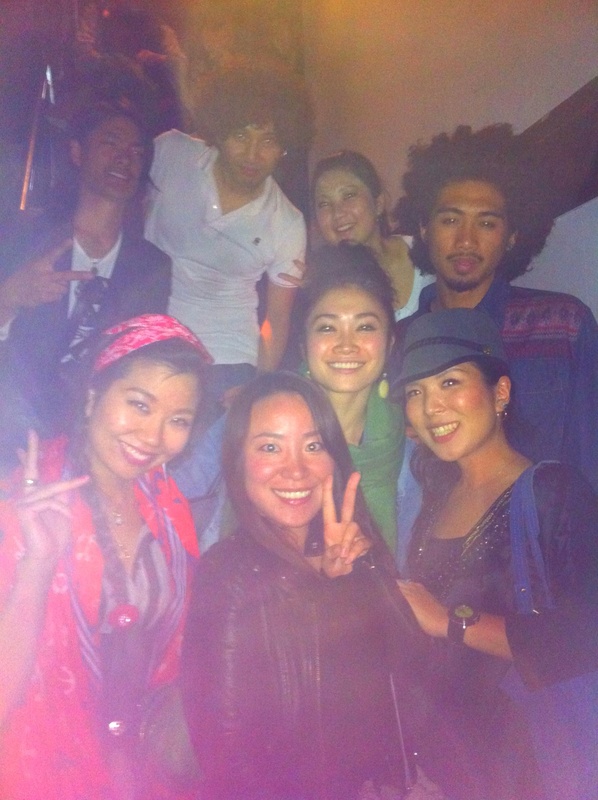 Go Clubbing with a Tokyo Insider! Spent an evening at a Shibuya izakaya and afterwards at a underground (literally and figuratively) Jazz/House club. Would have never had an experience like this with out Yu's guidance. Definatly the nicest, humblest and most professional guide I've had yet! 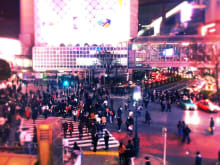 If you are young, in Tokyo and want to explore the parts of Shibuya most Travelers aren't able to without fluent Japanese, this is your ticket to an awesome party night. Cheers! Yu is an amazing host!! As far as nightlife is concerned she really knows where all the action is at in the club scene. Not only will you be taken to a great spot (which she knows dozens) but she will also introduce you to many people there. I have partied with her quite a few times all over Tokyo and each time was amazing! Also if you speak english and know very little japanese like I do then it would be no problem as Yu can definitely hold a conversation, albeit a funny one. Each night was so much fun! Thanks again Yu!! incredible - Ino Hidefumi, DJ Mitsu the Beats, Ken Sano just to name a few - along with an amazing blend of Japans hiphop/electronic?deep house scene. Easily one of the best nights I've had to this day! Yu had really opened my eyes to new sounds and musician, a new side of Tokyo I hadn't really experienced. Yu was more than a guide, through her positive aura and fun approach to things we became a good friends, it felt like we had been friends for years. I can't wait to go back to Tokyo to catch up with Yu and have some fun! 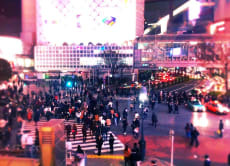 Honestly if you want to experience Tokyo in a new fun way, meet up with Yu! My husband and I had a great time on our night out with Yu. She took us to this wonderful underground club that we would never have known about and we saw some very talented musicians doing some amazing AfroJazz jam sessions. It was a truly exciting and unique experience. Yu was very friendly and her English, very good. She made us feel welcomed right away. We would definitely recommend her to anyone who wants to groove to some awesome beats!